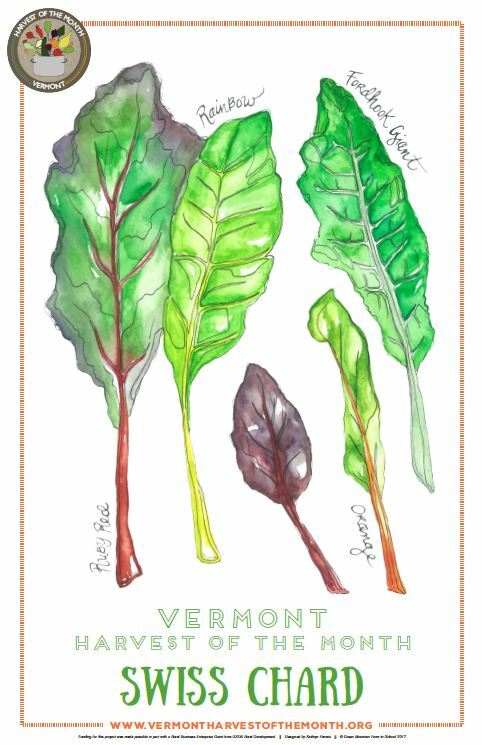 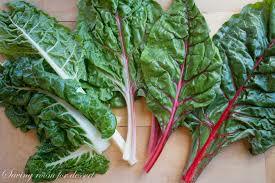 Swiss chard is a leafy green vegetable that is full of vitamins and nutrients. 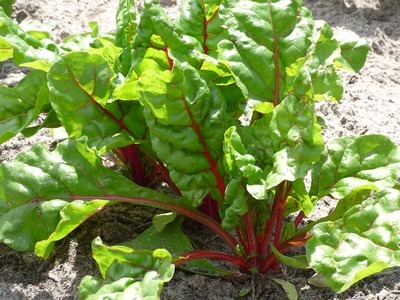 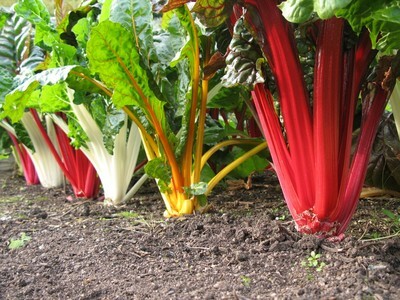 Chard can be eaten raw if the leaves are picked young or it cooked if the leaves are more mature. 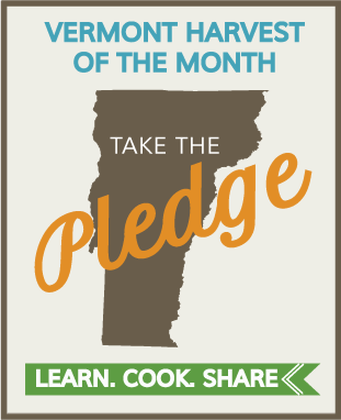 Try it as a colorful and delicious side dish or add chard to pasta, soups, salads, and more!